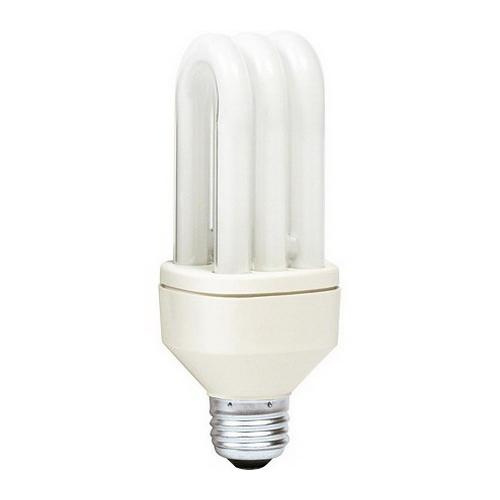 Philips Lighting Energy saver 14-Watt SLS E26 single contact medium screw base compact fluorescent lamp offers 860-Lumens of bright light output. It has color rendering index of 82. Lamp with 2770K color temperature rating radiates warm white light to the surrounding. Universal lamp measures 4.94-Inch x 4.94-Inch Dia. It comes with average life of 12000 hours.